Our Roast Perfect Thermometers take the guesswork out of cooking, ensuring perfect results everytime! This state of the art digital thermometer allows you to measure internal food temperature and normal contact temperature. 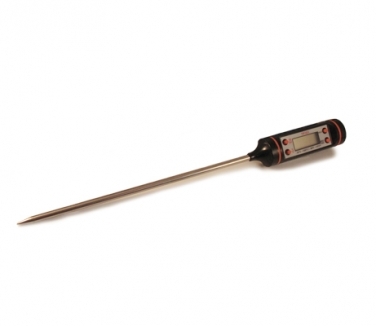 Our Roast Perfect thermometers temperature range is as follows: -50 to +300°C (-58 to +575°F).